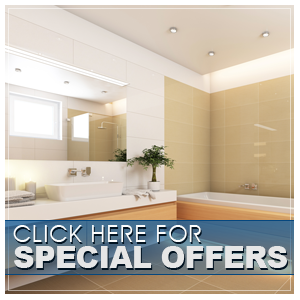 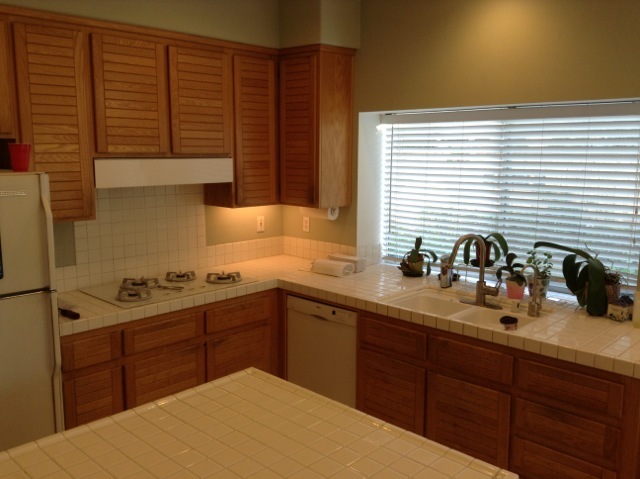 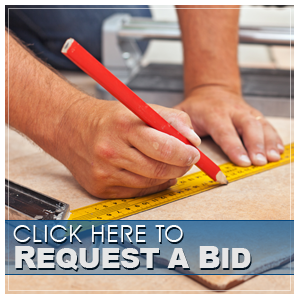 Trinidad Tile and Granite specializes in kitchen remodels. 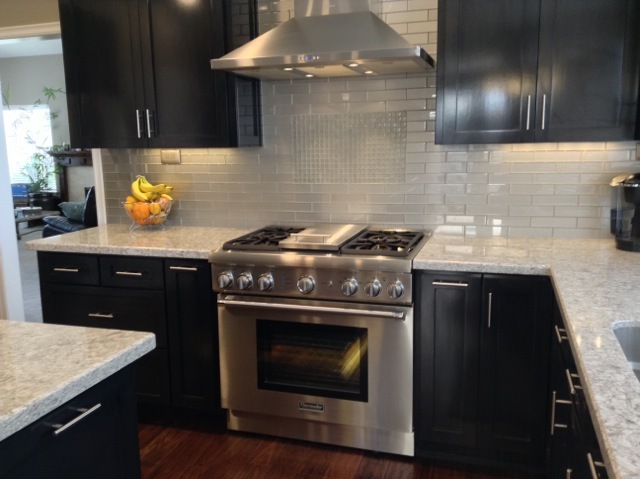 Our expert staff is here to help with the planning and layout of your kitchen to make your kitchen functional and designed to your lifestyle. 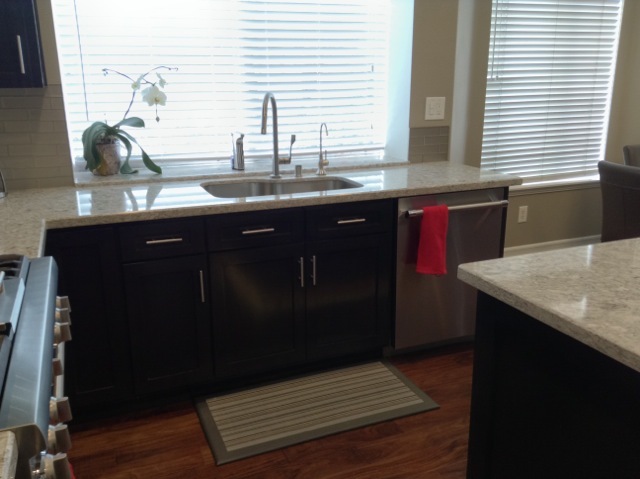 With extensive experience in building kitchens, we are certain to build around what's important with your every day routine. 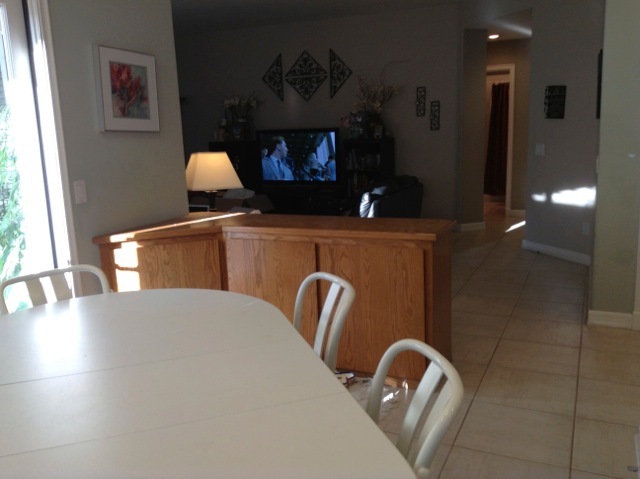 We are trained to use your space efficiently, while making it aesthetically appealing to your eye. 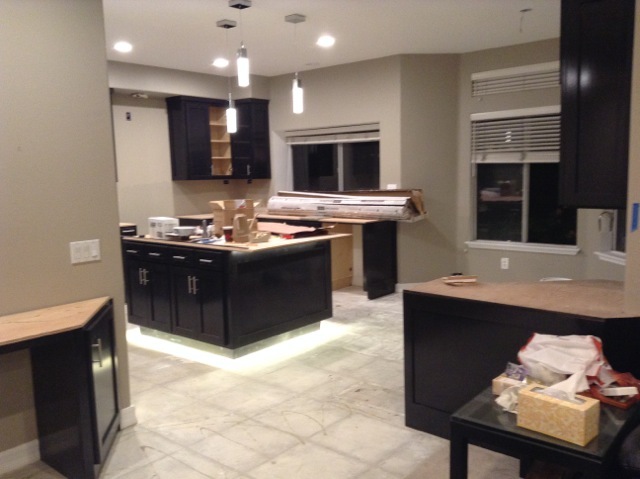 From the tear out, to the proper placement of electrical and plumbing, we ensure that things get done right the first time. 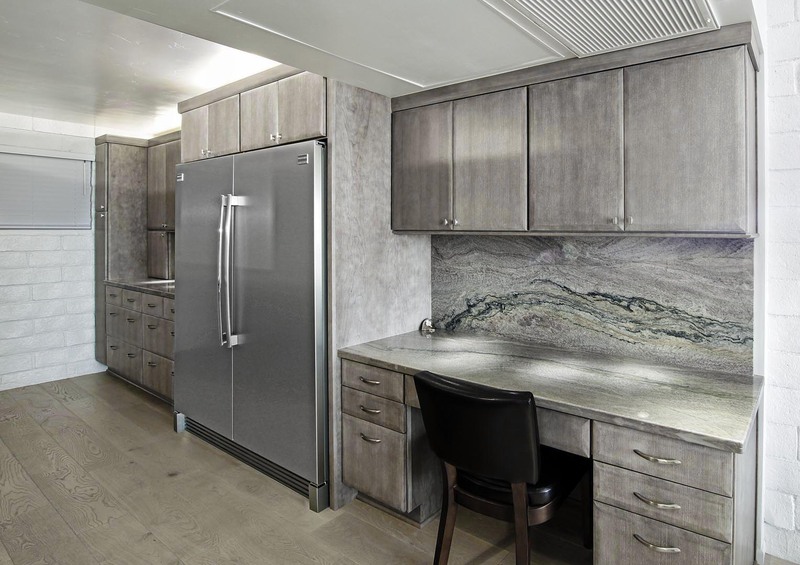 Dealing with top manufacturers of materials, also allows us to stay on top of the ever changing trends and be able to offer you the options to meet your personality. 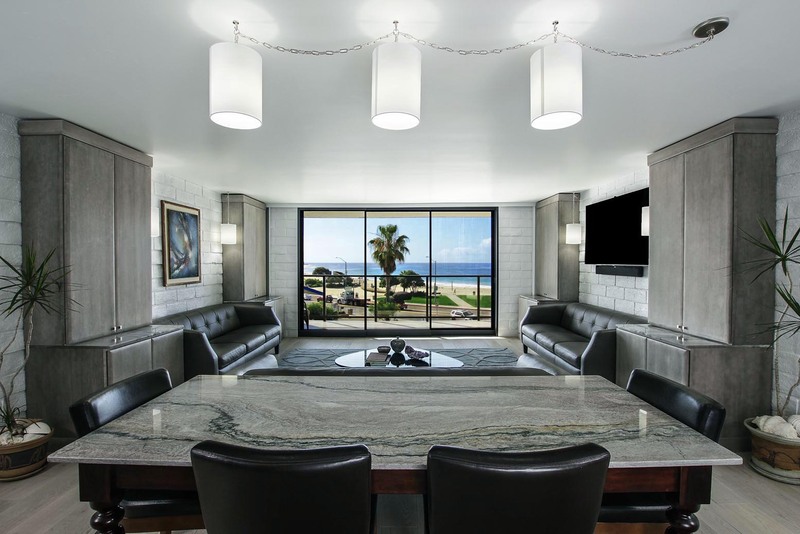 With one of the most beautiful views, this project was a great place to work. 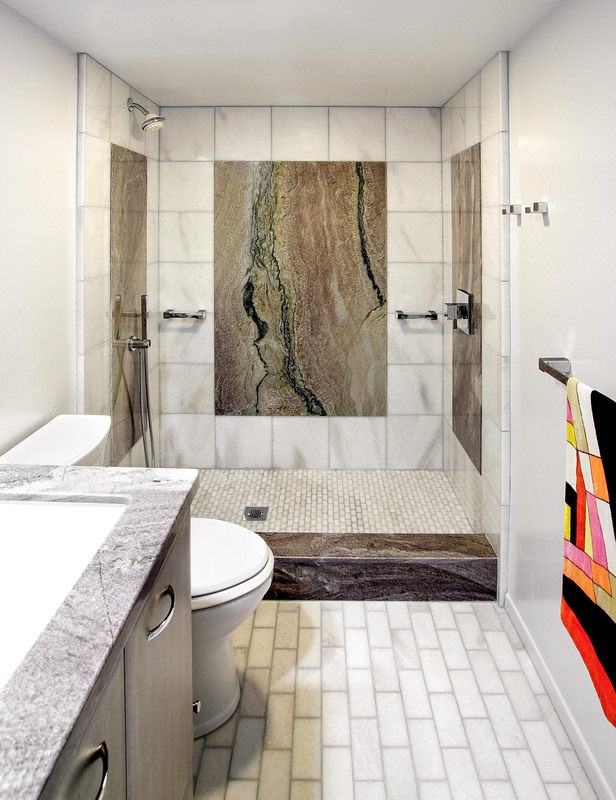 Using quartzite was the perfect choice for this home. 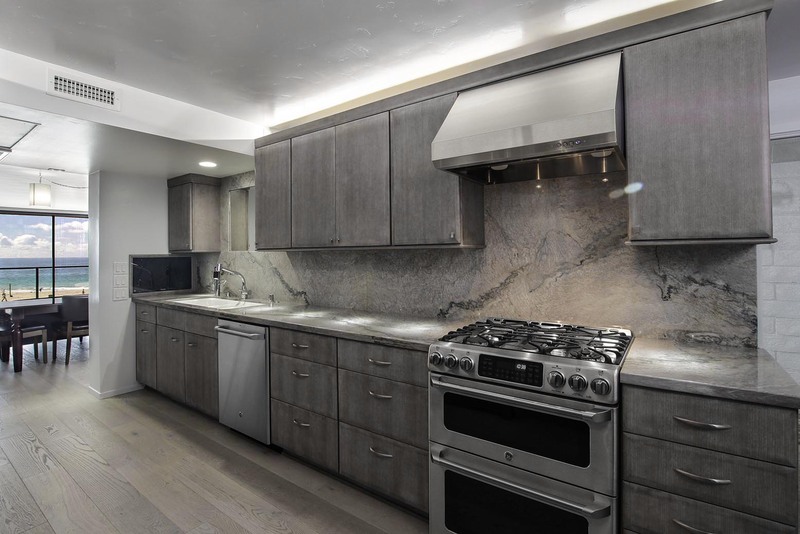 With an eased edge detail and full backsplashes, the kitchen is the focal point of this project. 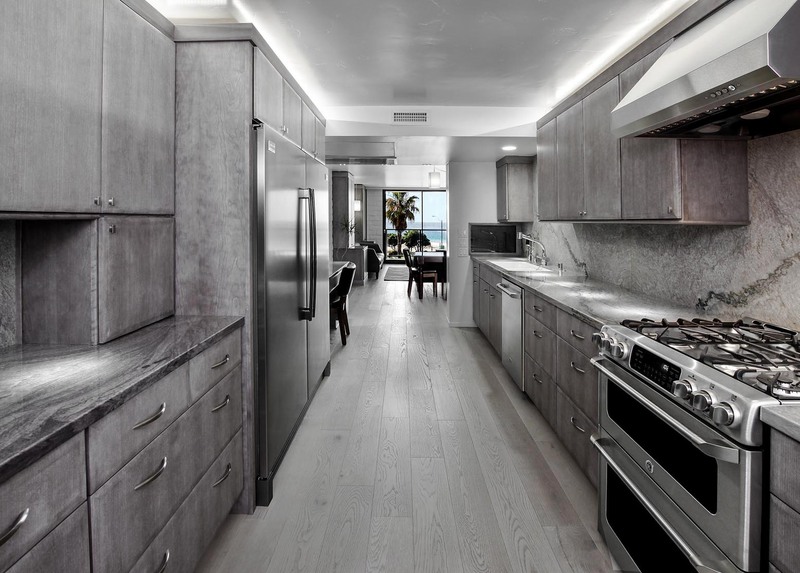 To customize this home, a table top and end table tops of the same material were fabricated to create a smooth flow from the kitchen to the living area. 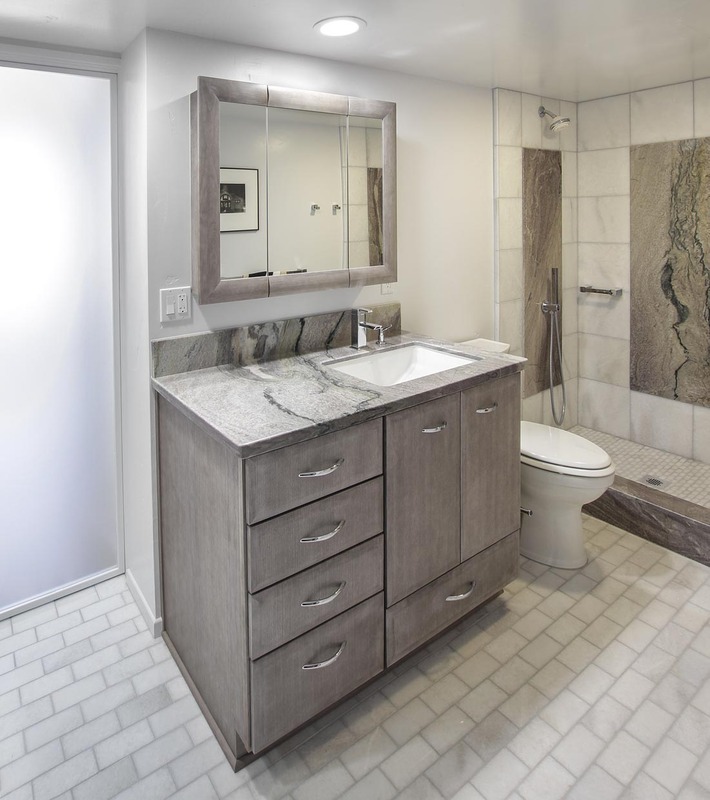 Continuing into the bathroom, the same material was used on the vanities and on the shower wall as an accent piece. 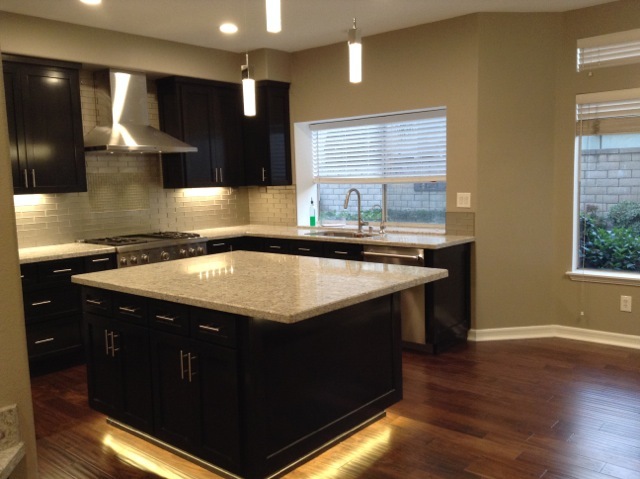 The customers did an excellent job of choosing colors and we enjoyed being a part of this project. 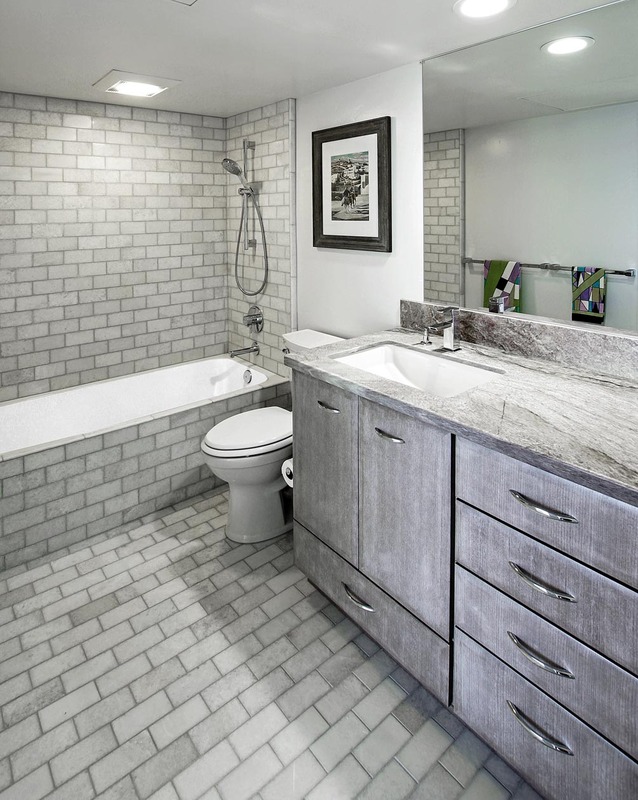 With the ever changing styles, this home was given a totally new feel. 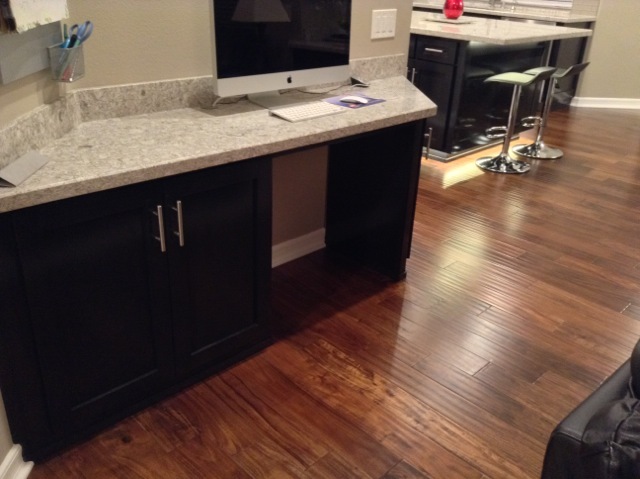 Using New Quay Cambria quartz countertops and dark brown cabinets gave it the updated feel that the customer was seeking. 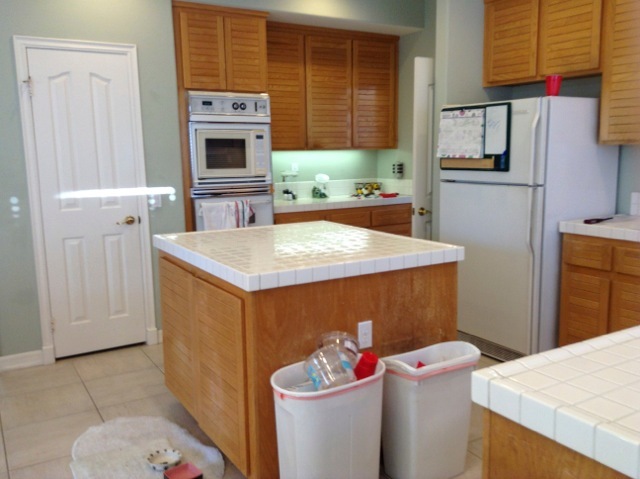 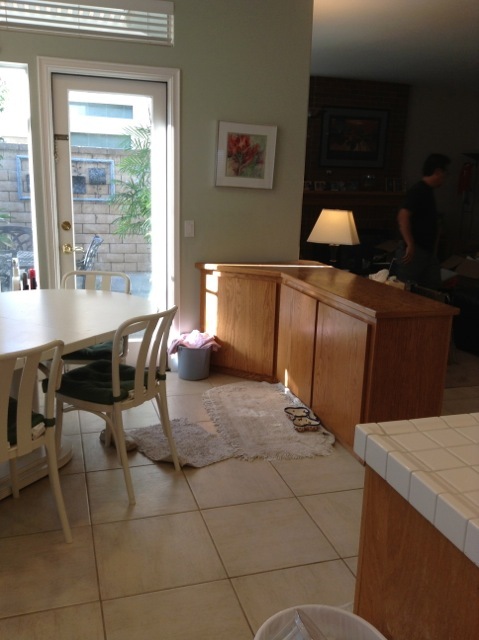 By relocating some appliances, it made the layout more functional for the daily use of this customer. 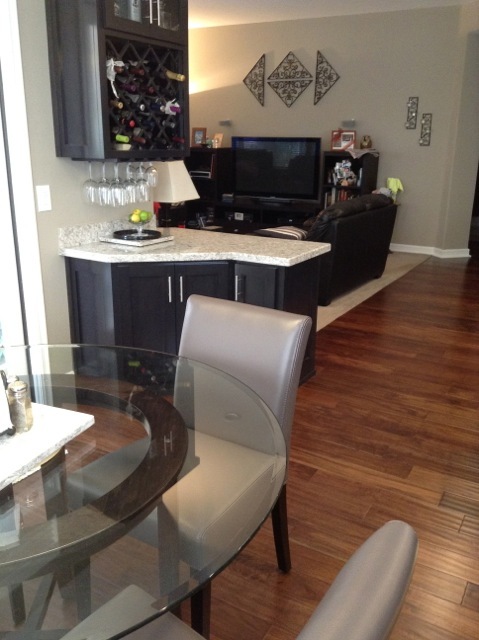 A whole new color scheme gave a more modern look while still complementing the rest of the home. 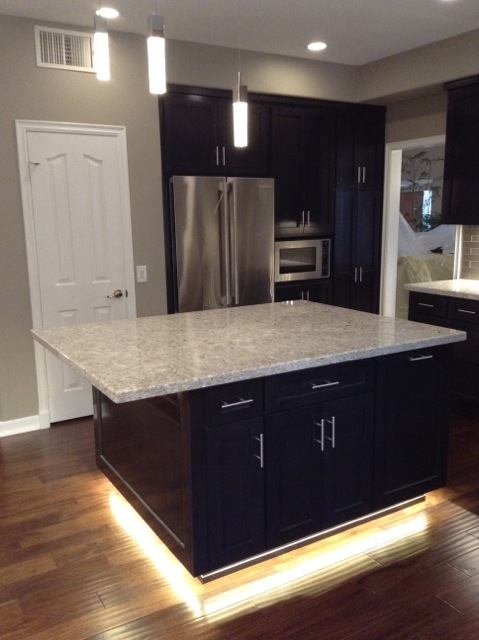 Special features of this kitchen included lights under the island around the toe kick and a backsplash designed by the customer. 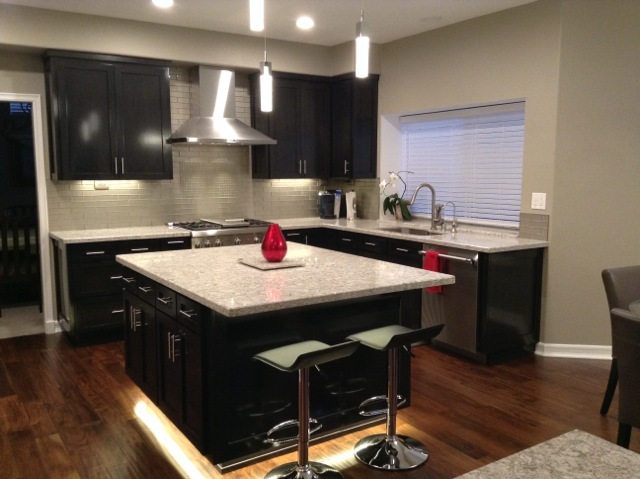 Sucurri granite tops with white cabinets and a black island highlight this kitchen. 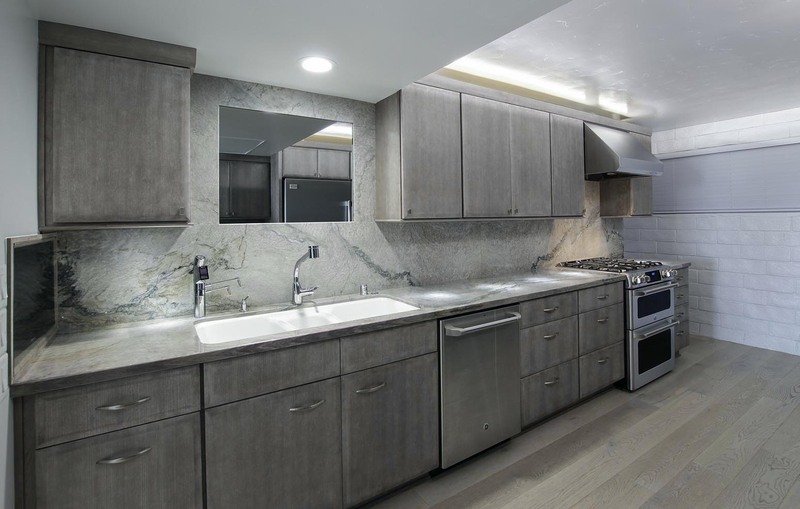 The backsplash features full granite behind the cooktop and the sink, for easy cleaning, enclosed by Arizona Tiles H-Line's subway tile. 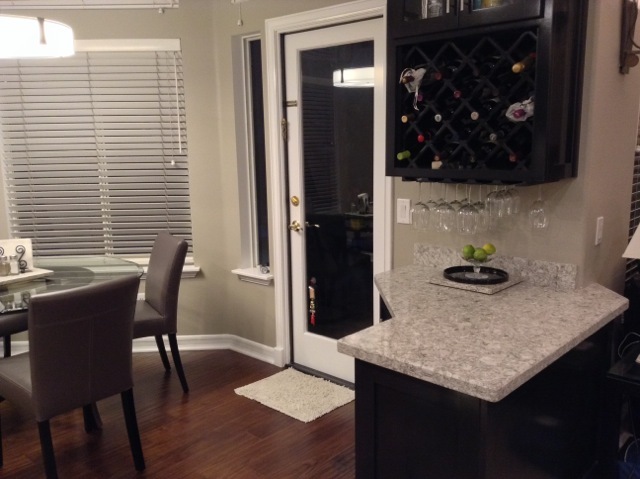 With a traditional double bullnose edge, this kitchen has that time-less feel the customer was seeking. 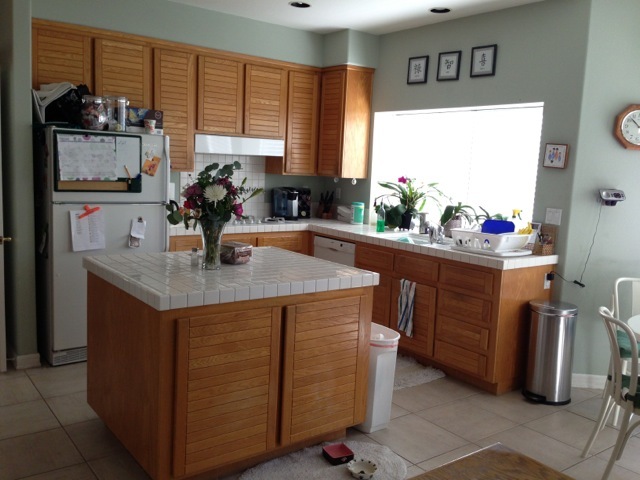 Using Juparana Vyara granite on top of light brown cabinet gives it the soft color changes this customer was looking for. 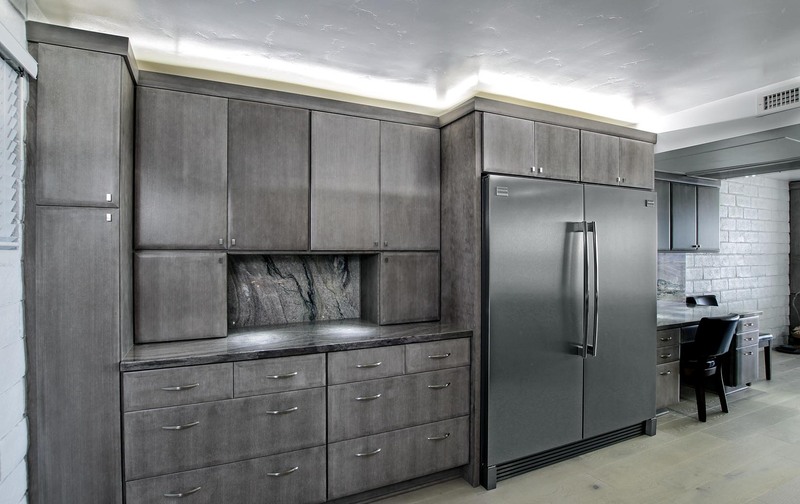 With a custom designed backsplash, glass mosaic enclosed by matching granite strips, the planning and layout was crucial to make sure that everything fit into place. 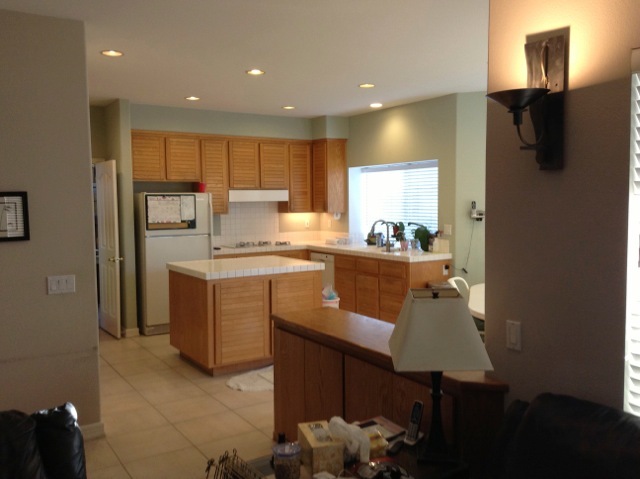 The customer did a great job of choosing colors on this project. 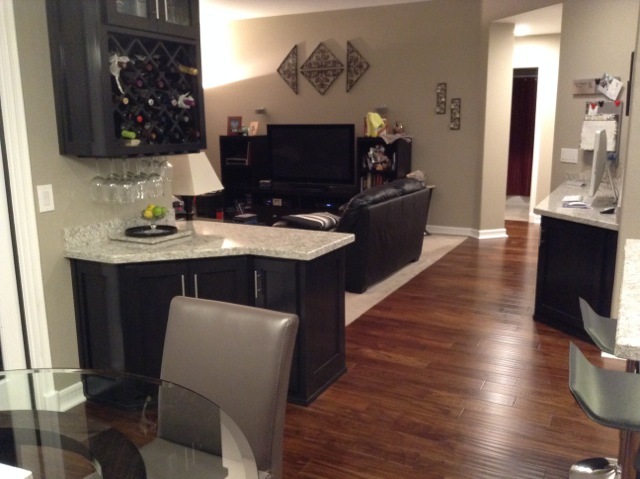 Looking for that natural stone look, Crema Bordeaux was the perfect choice. 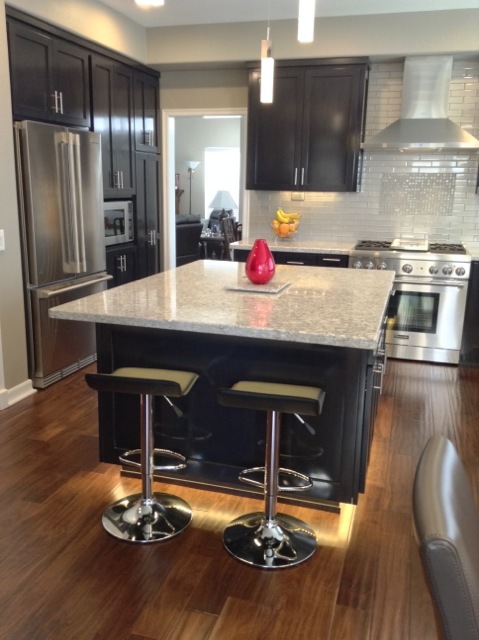 With its very distinct colors and features, this kitchen becomes a one of a kind. 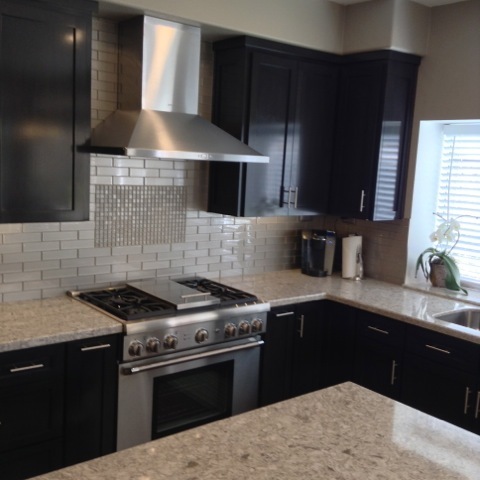 A subtle tile backsplash (H-Line Alabaster Polished from Arizona Tile) is a great complement for this granite. 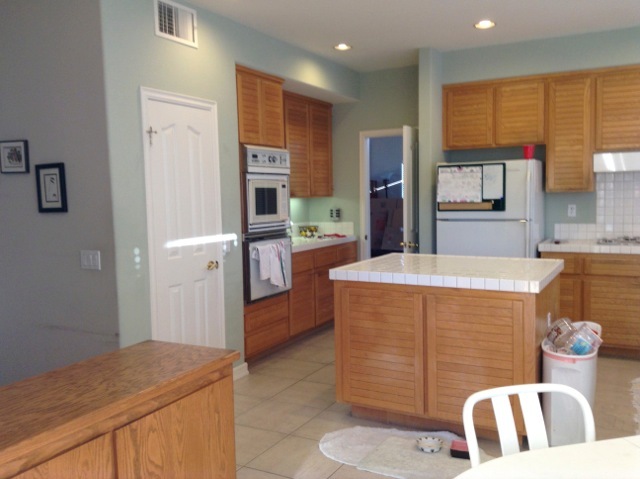 New custom cabinets and flooring makes this kitchen complete.